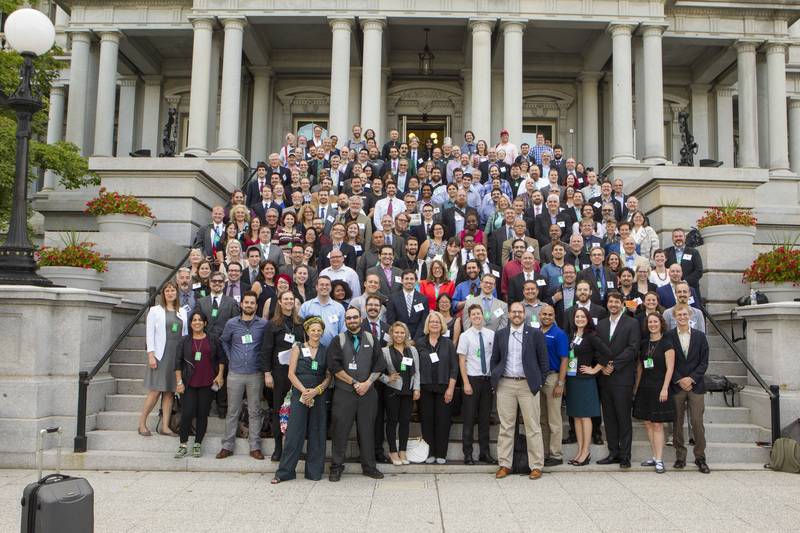 On August 24th Splatspace sent a delegate to the Nation of Makers Meeting at the White House. Almost 200 delegates from private and public makerspaces around the country met to discuss best practices and brainstorm solutions to common problems. Burnout: burnout is common in makerspaces. It does not come from “doing too much,” but from not feeling accomplished; putting in effort for too long with no perceived reward or acknowledgement. Too many small projects without recognition leave people apathetic. Apathy is contagious; don’t let it poison your environment. Slumps, especially post-event slumps, can become routines. 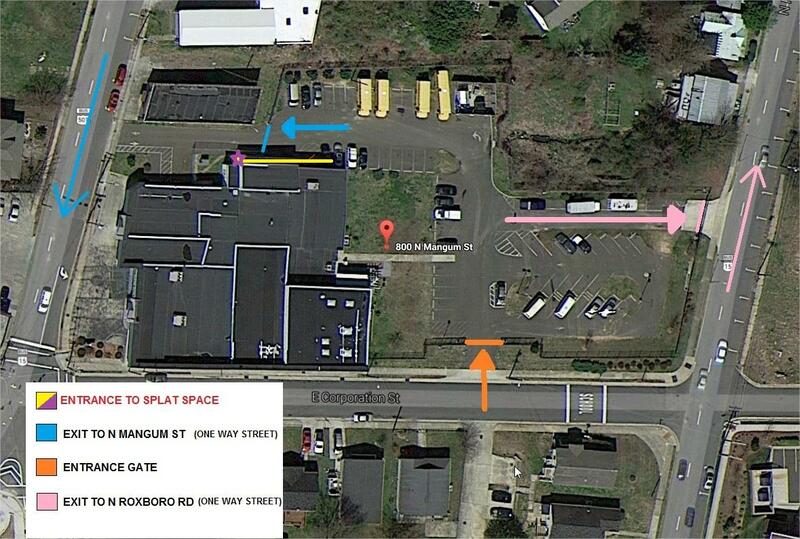 A Space’s “Open Hours” only bring in established “makers” rather than broaden your appeal and bring in new people. Consistent, Reliable, Focused Meetups attract people who have an interest in that particular skill or event who would never come to an Open Meeting or Open Hours. We’ve seen this very recently with the “Saturday Sewcialist Party” at Splatspace; it was intended to be a one-shot introduction to the Space’s sewing machines and immediately turned into a well-attended and growing weekly event. If members have a skill, encourage them to share it in an event. Offer them help if they don’t know how to host or prep an event; just because they have a skill or a set of skills doesn’t mean that they automatically have any idea of how to create an event to share it. Once enough interest is demonstrated, a meetup needs to be CONSISTENT: scheduled at a predictable time. It’s not necessarily weekly, it may be semi-weekly or monthly, but it has to be something at a consistent day and time that interested parties can plan for. A moving target is going to lose its attendees. A meetup has to be FOCUSED: something vague like “crafts” might bring in someone who thinks of themselves as a “crafter,” but not others. A papermaking meetup will bring in anyone curious about papermaking because it speaks directly to them, and once they’re in, they can meet and cross-pollinate with others. Also, focused meetups may end up rescuing abandoned groups; your makerspace can attract attendees from former groups that died out for lack of support or a space to meet. A meetup has to be RELIABLE: if the host cannot host it, they have to have a backup plan/ backup host. Put that in place as part of the event planning so there’s no last-minute panic. Attracting New members: it’s important to INVITE potential members that you run into. Don’t just give them your Space’s information, actually say the words and invite them. Make it clear that newbies are welcome; it’s always a bit awkward to walk into a new situation where most of the people already know each other. You may want to have specific persons who are good at making others feel welcome fill the role of a new-member facilitator. Once you have new members: give them a stake in the organization. Inspire them with other members’ projects and stories, but also get them to share the load. Actively recruit them into events and give them Space duties. In this, you have to lead by example. In the next post we should be discussing the vital topics of increasing makerspace diversity and designing a makerspace to promote inclusion.